We often go through a myriad of emotions in our lives. Some we want to forget, but some we wish we could remember all throughout our lives. But memories aren’t permanent either, since we’re all just human after all. And that is precisely the power of a great photo. But of all photographs, selfies have emerged as the trend. Imagine what it must be like to be able to revisit the smile you had, the emotions plastered on your face? To see the splendid blue sky in the selfie you took while skydiving last summer. The bright yellow tulips you held in the Netherlands when you went for the filmy flower pose for your selfie. Which naturally explains why selfies have gripped the world for quite some time now. Technology too has shaped itself for development along the same line. Phones boast of a mighty front camera, blessed with 20 megapixels, front flash and what not. Creativity has done it’s share of magic, with techniques to take selfies becoming more and more professional by the day. But, without being aware of how to take perfect selfies, it would be a colossal waste of such outstanding resources and technology. That’s why here’s an expert guide to help you learn how to take aesthetic selfies. So read on to equip yourself with great skills on how to take good selfies, so you can help others out there, who haven’t mastered this skill yet. Yes, you got it right. Lighting is everything when it comes to Photography. The entire point of clicking a good photo is lost if shot in dim light. It affects the subject and clarity of the image very adversely, making your photo appear unattractive in the first glance itself. Use natural light whenever possible, as it adds a unique charm to every photo. Flash is to be reserved for circumstances where natural lighting is not that great, and when you know for sure that flash will enhance the beauty of the selfie. In all other situations, using flash tends to denigrate the quality of the picture with ghostly appearance of the faces. The ones on both sides of your face, near your lips. Use them to form a genuine, sincere and warm smile. Smile at the camera like you would when you see your beloved. Only then would you end up with a warmth in your eyes, adding to a very admirable selfie that is sure to be a great click. Worry not, for that’s exactly why Photoshop and Snapseed exist. A innumerable applications for Photography processing pictures exist. So go a step ahead of just learning how to take perfect selfies and explore those apps, to know which you will like the best. Choose the ones that are considered to be the gold standard in Photography such as Photoshop and Snapseed. Play with the curves, try out amazing filters and without doubt, you will arrive at a great selfie worthy of making it’s way to your Instagram. Talking of Instagram, would it not be great to have an option to sell photos online to make money with your skills? That’s precisely what a great platform called Showflipper is here to help you with, to open your own online photo gallery. So quick! Read the other tips too so you can go check it out right away! The trick for great selfies is be mindful of the background. Nobody will notice your face if you\'re standing in a crowd, or in a place with too many distractions in the background. Instead, choose places where you will be the focus. Avoid cliché selfies like the mirror ones. Times have changed, so you really don\'t want to look like your still in 2007! Take time to identify which would be the perfect angle to capture the best features your face, making you look as stunning as the model on the cover of Vogue. 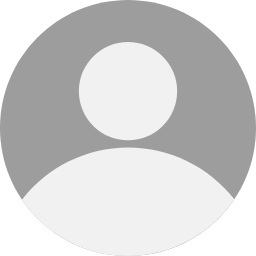 Explore how you look by clicking a slight side-profile of your face. Avoid taking selfies in angles that do not accentuate your jawline but make you look chubby instead. You don’t want comments like 'getting chubbier\' after all. Be creative and try to strike different poses for your selfies. Don’t restrict yourself to conventional ones like pout or holding a 'V' with your fingers. It is only going to appear boring, as the whole world is overdoing it. Instead, give your friends a breath of fresh air in their news feed by striking natural poses. Taking extraordinary selfies doesn’t require uncanny abilities as a professional photographer. Not at all. You simply do not need to break your head over angles and lights thinking it\'s Physics either. 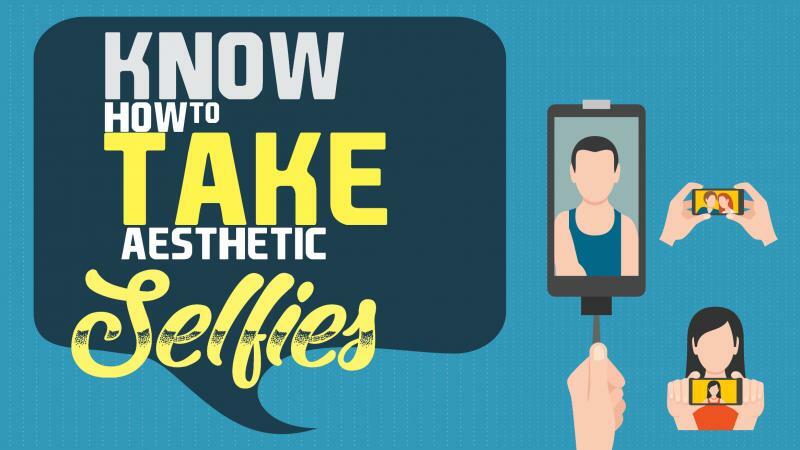 These tips will surely help solve your doubts on how to take aesthetic selfies. A good selfie should give you joy, and a power to fall in love with yourself when you see it. Relax, it’s not in the self obsessive or narcissistic way. It isn't wrong to be self-confident and comfortable in one’s own skin at all. So quit believing in the ideology that emphasizes that taking selfies encourages self importance and makes one haughty. Instead, focus on the positives of learning the skill. You know that a picture is worth a thousand words, so use them wisely to help you freeze the moments that were special. All the instances that you would want to come back to in time. The ones that made you smile, your eyes moist with happiness, your stomach ache from peals of laughter.